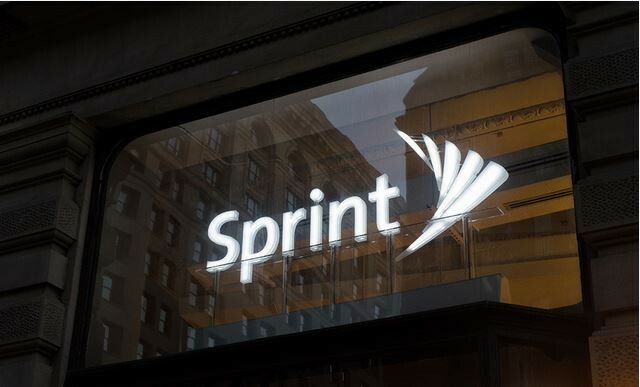 Sprint jumped into the overcrowded and competitive home phone business by launching its new Phone Connect System 1, hoping to grab all the cord cutters over its wireless network. According to the new service, homeowners and business customers are being offered two cordless phones for $49.99 with a new line or eligible upgrade with a two-year service agreement, excluding taxes. When users combine it with Sprint’s Phone Connect plan, they will be offered unlimited local and domestic long distance calling only for $19.99 per month. The system incorporates two Digital Enhanced Cordless Telecommunication phones that are capable of supporting four handsets. 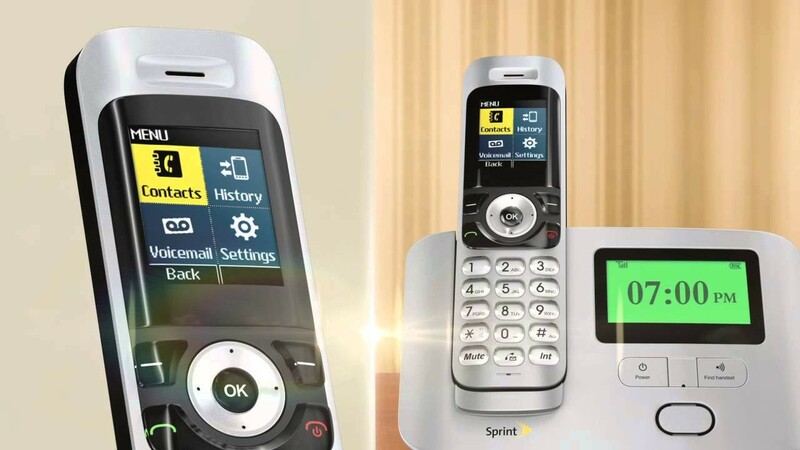 For those who already own Cordless phones, Sprint has offered Sprint Phone Connect 2 that is a plug and play device. Further, this device lets users plug their home landline or existing office landline into the Sprint Phone Connect Terminal and utilize all the features expected of a home phone provider. Sprint proudly declared that this latest device is compatible with most conventional corded and cordless phones. Of course, Sprint is not the only company in the home phone business. 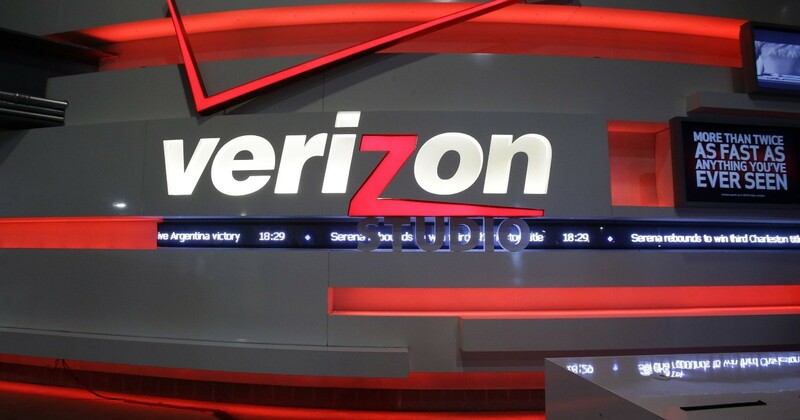 Verizon is heading the race with its Verizon Wireless Home Phone Connect. This June, U.S. cellular had launched its Home Phone device that sells for a penny with a two-year contract and unlimited nationwide calling using a CDMA network and standard cordless phones for $20 per month. Furthermore, AT&T introduced a $20 no-contract option to tempt customers and make them cut their wire-line based voice cord and switch to the latest Wireless Home Phone service. Residents of Tooele County had to face problems due to loss of cell phone and landline services on Monday. The county people had difficulty in reaching out to the police and other emergency services due to the outage. 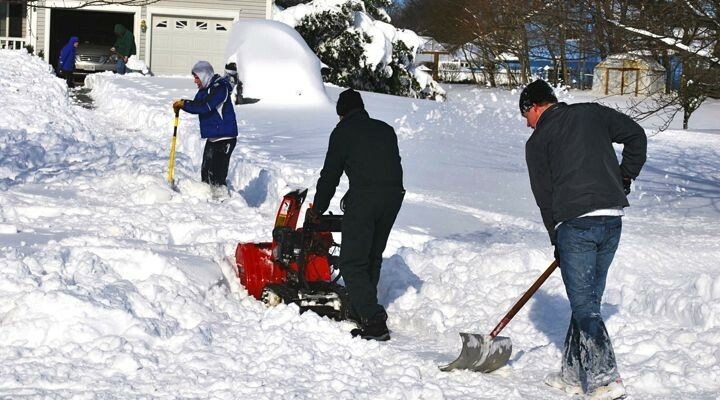 The county situation turned worse due to heavy snow. Around 8 to 12 inches of snow fell in the county which blocked the roads and disrupted most of the basic services leading to a host of weather-related crashes. Thankfully, anyone in Tooele can easily get emergency help by dialing 911 over their phone. “If they have got a dial tone … our system has been forwarded to the Utah County 911 Dispatch Center and they are triaging the call and sending it back to us. And then we’re taking care of dispatching our emergency resources in the Tooele Valley,” Whitehouse said.